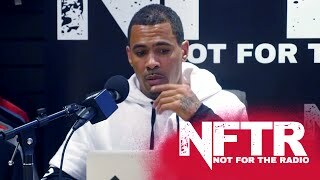 So Solid Crew star Harvey talks about “that affair”, Halle Berry, his Big Brother cheque and more…..
Another classic interview from Not For The Radio. Best one so far. I’d love to see them interview Jaja soze, Big Narstie, Giggs and Chipmunk.